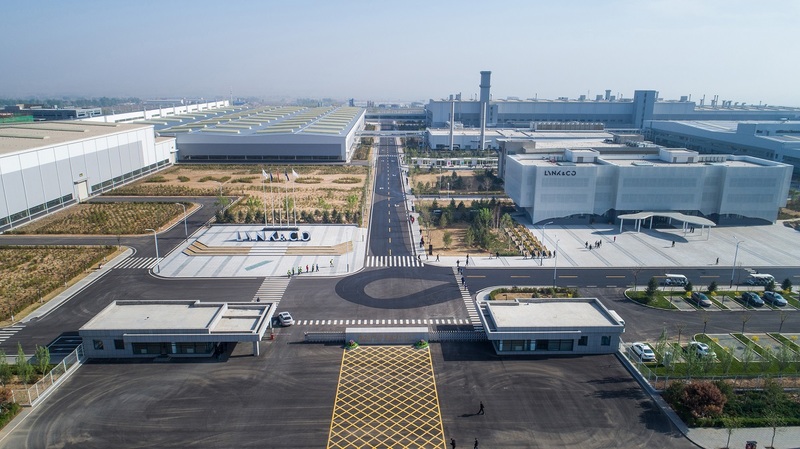 Geely Auto undertook a decision to establish its Zhang Jia Kou facility in 2013, ground was broken in 2014 and production of LYNK & CO’s 02 crossover beginning in July 2017. The factory itself employees over 3000 employees, mostly from the local region, which is having a profound effect on the local environment – for the better. Geely Auto Group’s Zhang Jia Kou is a behemoth on the high plains of Zhang Jia Kou City, surrounded by alpine pastures. Zhang Jia Kou was his historically known as the gate to China, with the Chinese start of the silk road commencing at the gate of the city – or ending if you were coming from the European direction, giving it the nickname of the mountain city beyond the Great Wall. The inhabitants of Zhang Jia Kou have grown used to the rough terrain that comes with living on the Yin Mountain range that stretch over 1000km across central China and into Mongolia, reaching up to 2300m the mountains are imposing, bringing with them monsoon rains in the summer and Siberian winters in the winter. Farming here is tough, but rewarding. 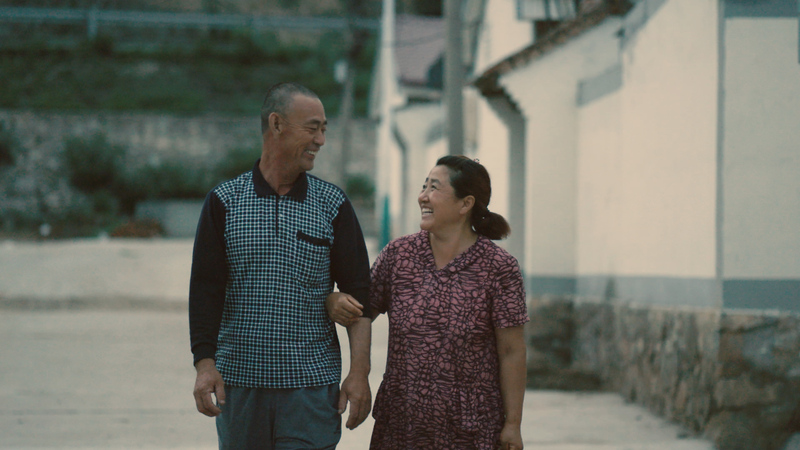 In a nearby village, Mr. Ye Cheng Qi returned home after years of working manual labor. 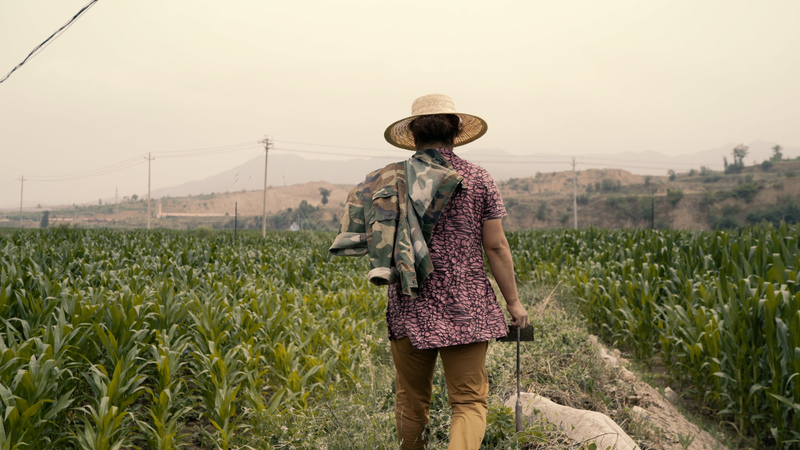 His joints were inflamed after years of toiling on construction sites far away from home, where his wife, Zhang Shao Zhen, looked after their family farm plot and raised their children. 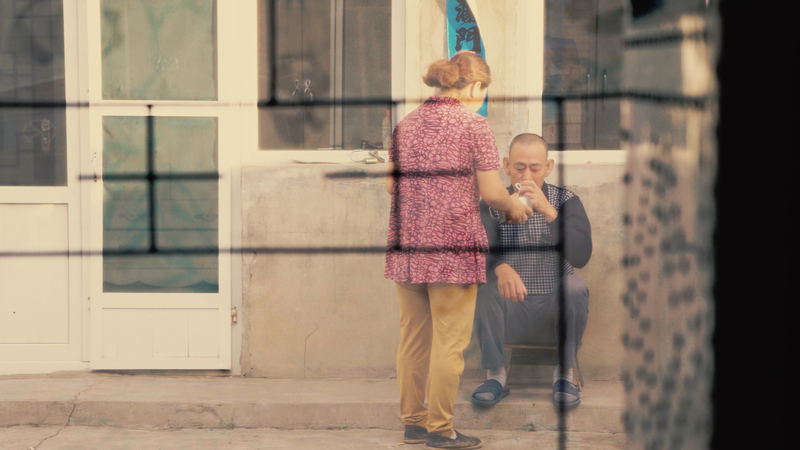 With Ye confined to his bed under doctors’ orders the family were in dire straits, both their son and daughter were still in school and they had no incomes. At 49-year-old Zhang Shao Zhen took it upon herself to become the sole breadwinner; she learned how to plant seeds, about different planting seasons and spreading different kind of fertilizers with the goal of raising money for her husband’s medical care “It didn’t matter how much money we spent on medicines, there was always more medicine to buy.” When faced with the mountain of work she would hide outside to wipe away her tears during the evening. 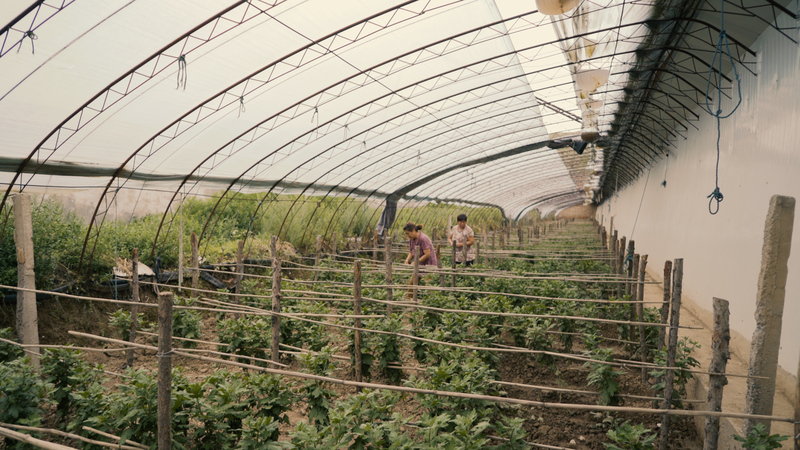 Geely established a cooperative in Zhen’s village where the company invested in 10 commercial sized greenhouses to grow fruits and vegetables which would be sold directly to the Zhang Jia Kou factory for their canteen requirements but also distributed throughout the Geely Auto production bases. Under the cooperative, every farmer that took part would have a regular income but also shares in the program which would lead to an end of year bonus. 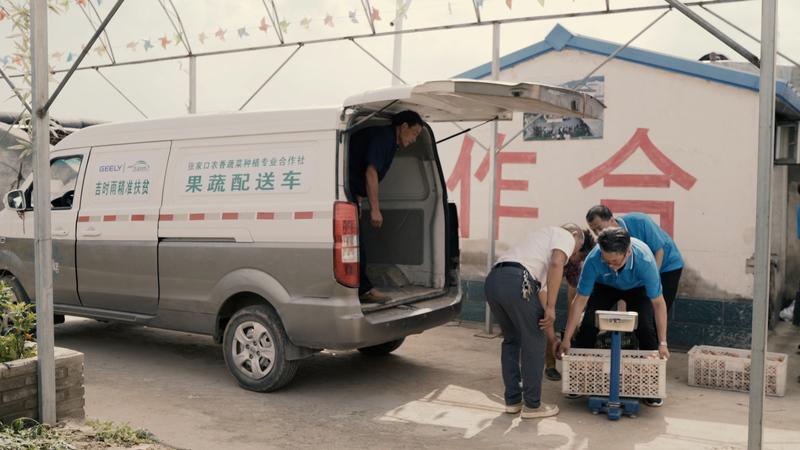 The Geely Timely Rain program was established in March 2016 with the goal of covering nine provinces and 17 districts with a leading CSR program to cover farming and education with the goal of poverty alleviation – Zhen was one of those those that benefitted from this. 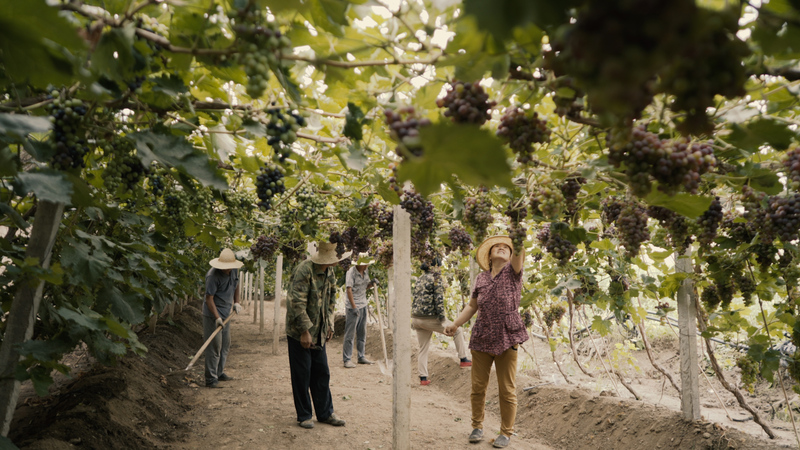 Every month the Zhang Jia Kou factory would purchase 30,000RMB ($4,380USD) worth of produce from Zhen’s village giving the 123 people in the village a much needed boost in income. As an added bonus, a profit sharing dividend of 260,000RMB (38,000USD) was given to the farmers. Zhen’s salary has grown from 200RMB a month to over 1800RMB, bringing an annual salary to over 20,000RMB. Not only that; Geely Holding Group have supported Zhen’s children through a subsidy program that supports their entry into Geely technical schools which have resulted in them finding work within the Geely’s leading car producing factories.